On Thursday, Russia’s Ministry of Foreign Affairs in a surprise move said it was ready to assist Norway in dealing with the inappropriate storage of radioactive waste. Norway’s nuclear and radiation watchdog, the NRPA, now tells the Barents Observer that a cooperation with Russia is possible, but no formal inquiry has yet come from Moscow to the radiation authority in Norway. «However, it was mentioned during the annual Norwegian - Russian nuclear safety commission meeting in September that Russia could assist in handling of the old spent nuclear fuel at Norway’s two research reactors,» Director Legal Affairs with the Radiation Protection Authority Kristin Elise Frogg says. She, though, underlines that it was the spent nuclear fuel handling mentioned and not the repository for radioactive waste in Himdalen. Newspaper Aftenposten last week reported about several safety operational violations regarding the Himdalen site. Norway has two research reactors. One at Kjeller north of Oslo and one in Halden near the southern border to Sweden. At both reactors, spent nuclear fuel are stored in conditions not suitable for long-term solutions. After 25 years of Norwegian economic aid to secure spent nuclear fuel and radioactive waste from the Cold War fleet of nuclear-powered submariens in the Russian north, the situation could now be turned around. Russia helping Norway. 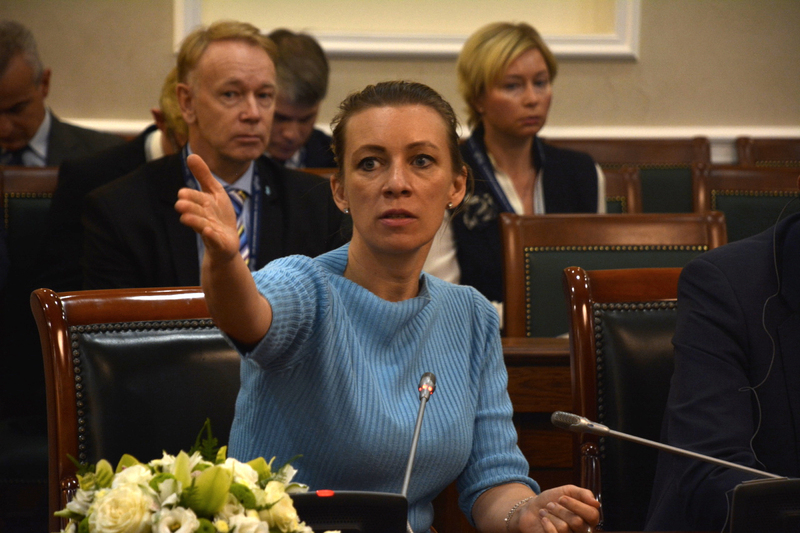 «Russia has long experience in handling historic spent nuclear fuel and we have a long and good cooperation with Russia in regards to the challenges in among other places the Andreeva Bay,» says Kristin Elise Frogg. It was during the weekly press-briefing by Foreign Ministry spokeswoman Maria Sakharova the question to assist Norway was raised. A TASS report asked the question, and a well-prepared Sakharova answered in detail about possible help to Norway regarding the storage in Himdalen. 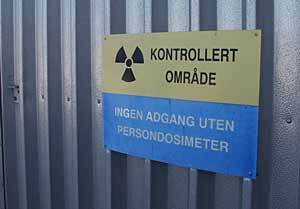 Kristin Elise Frogg, though, says the recent media reports about the repository in Himdalen are related to handling of newer radioactive waste from the radiopharmaceutical production at Kjeller and corresponding licensees. Norway’s Foreign Ministry spokeswoman Kristin Enstad says in an e-mail to the Barents Observer that the initiative from Moscow is for the Radiation Protection Authority to answer.